You’re not alone! 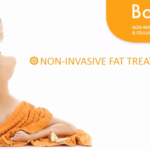 67% of people surveyed say they are bothered by the fat beneath their chin. This unwanted fullness can be caused by genetics, weight gain, or aging, and it can make you appear older or heavier than you are. 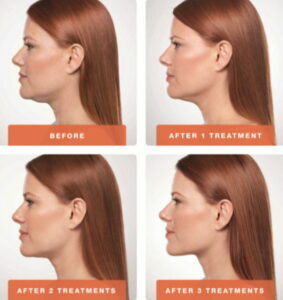 Allergan, the pharmaceutical company responsible for Botox and Juvederm products, has developed Kybella, the first and only FDA-approved injectable treatment to improve the appearance of moderate to severe fat beneath the chin. The active ingredient in Kybella is deoxycholic acid, a naturally occurring molecule in the body that aids in the breakdown and absorption of dietary fat. When injected into the fat beneath your chin, Kybella destroys fat cells. 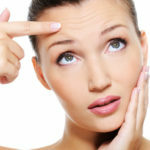 Once destroyed, those cells cannot store or accumulate fat. 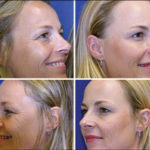 Optimal results are generally achieved within 2-4 treatments administered 6-8 weeks apart. And then you’re done! No maintenance! Once the desired result is acheived, no further treatment is necessary. Who’s a candidate for this procedure?